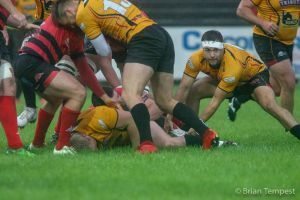 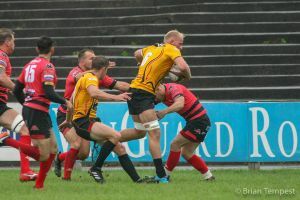 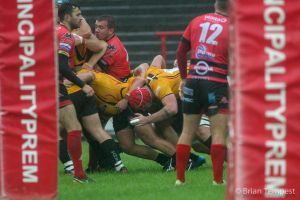 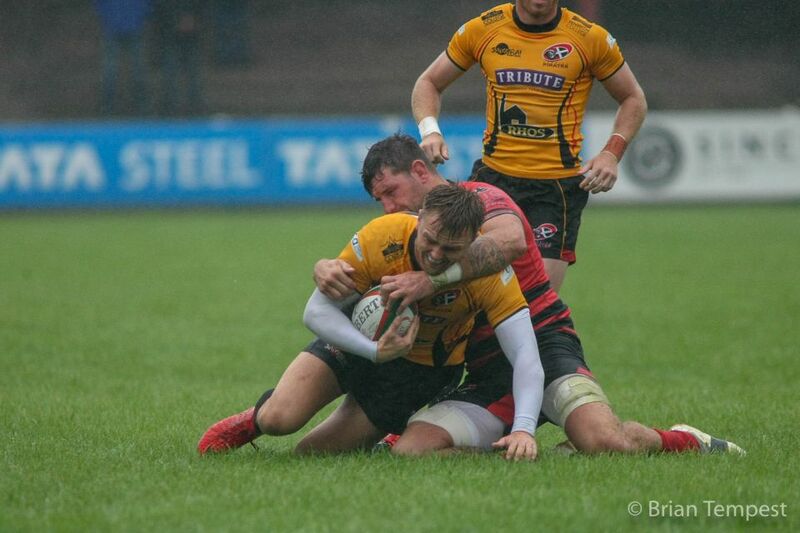 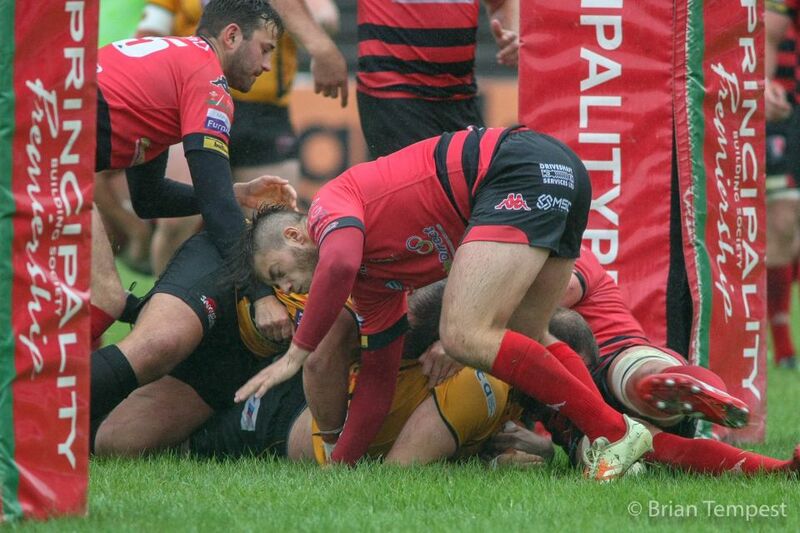 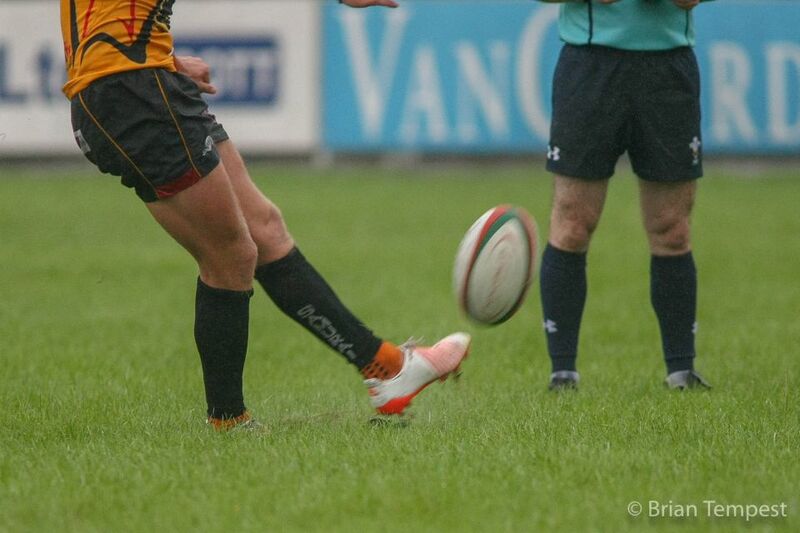 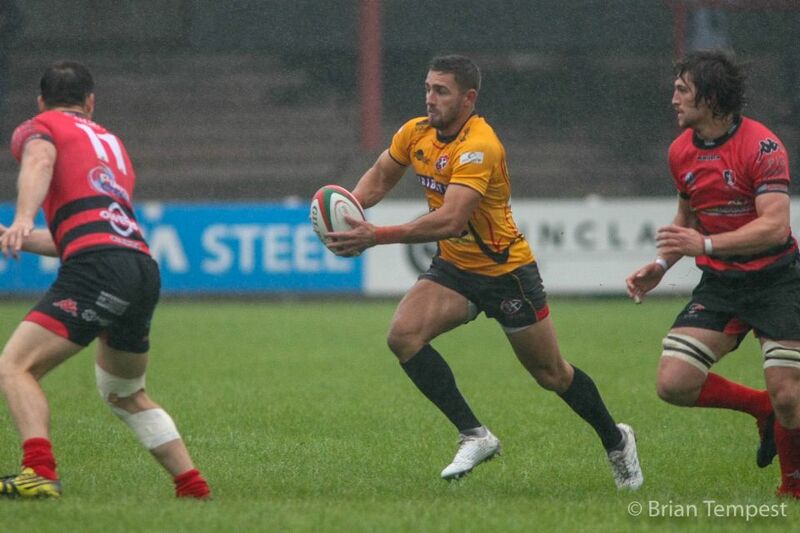 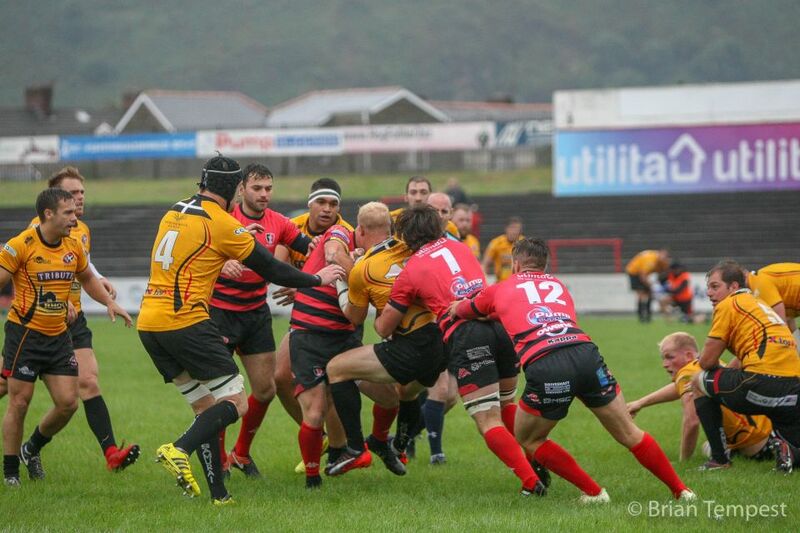 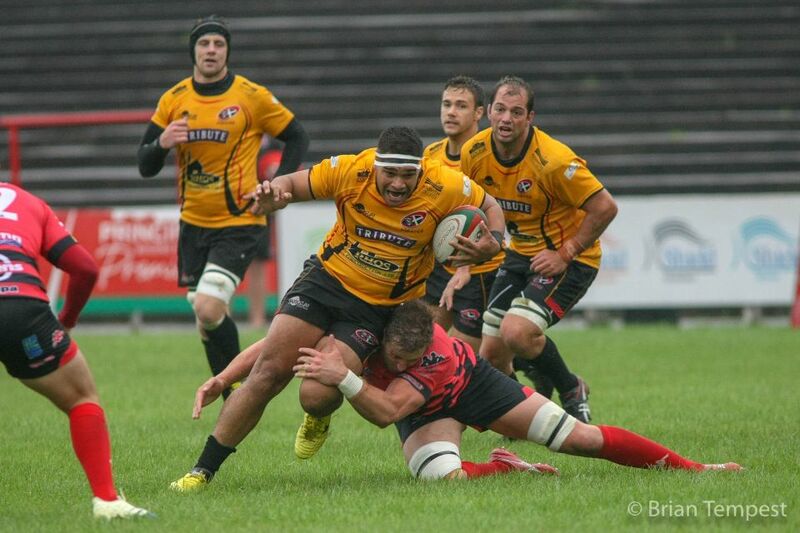 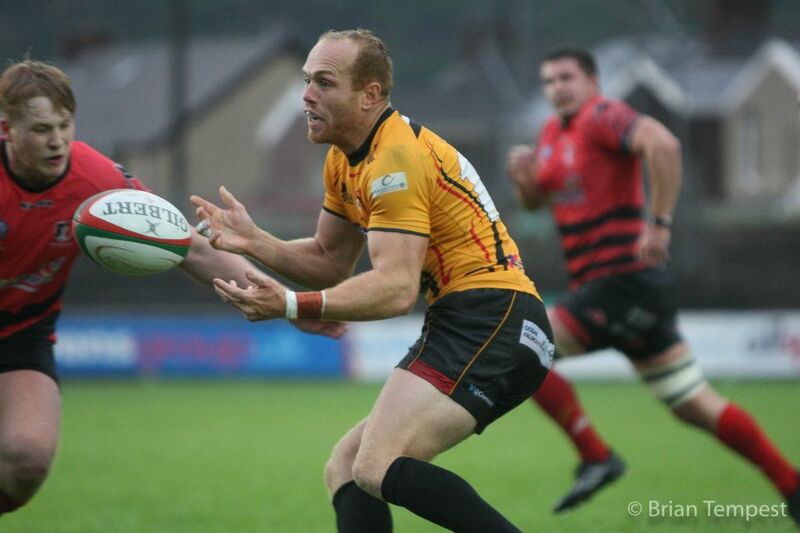 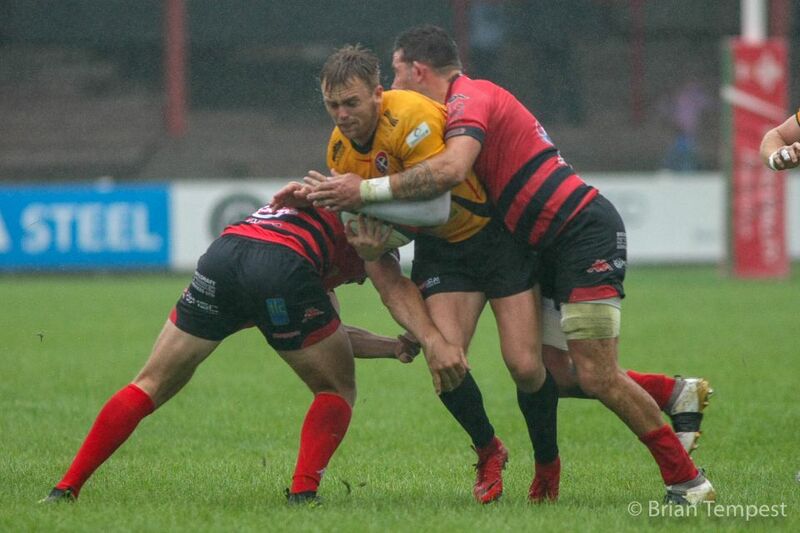 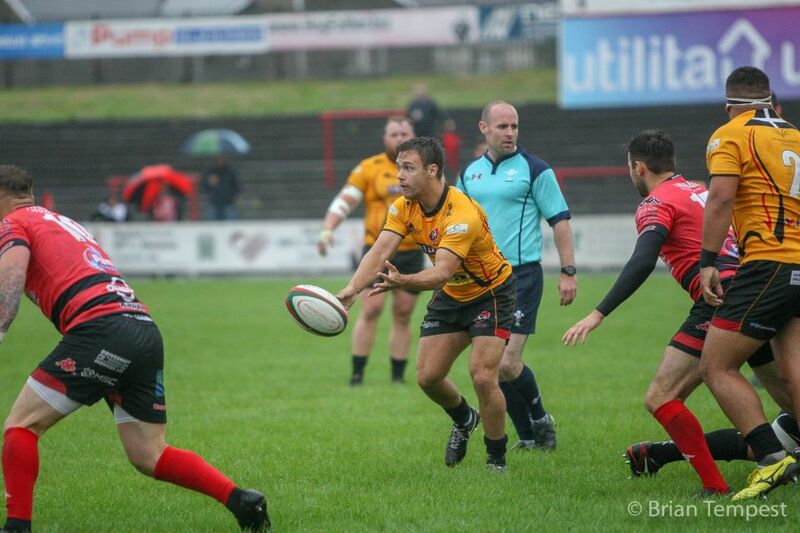 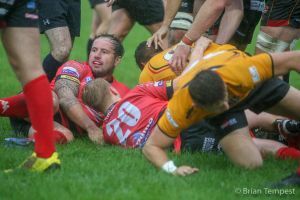 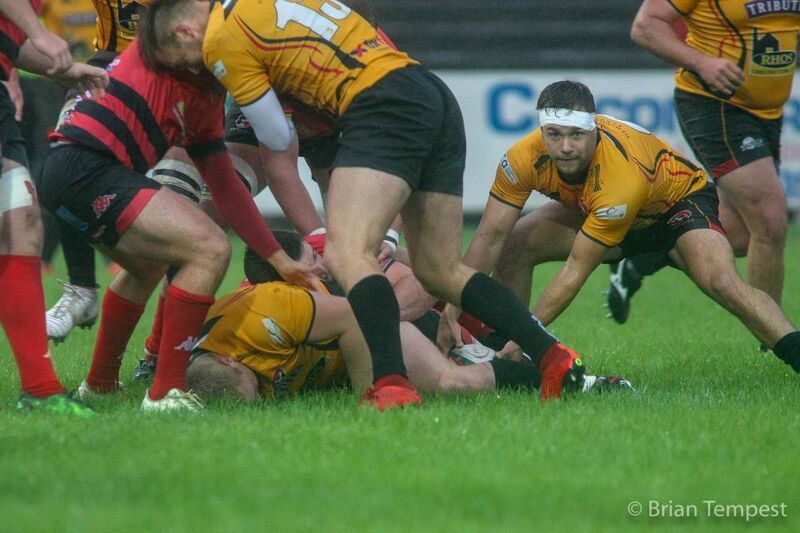 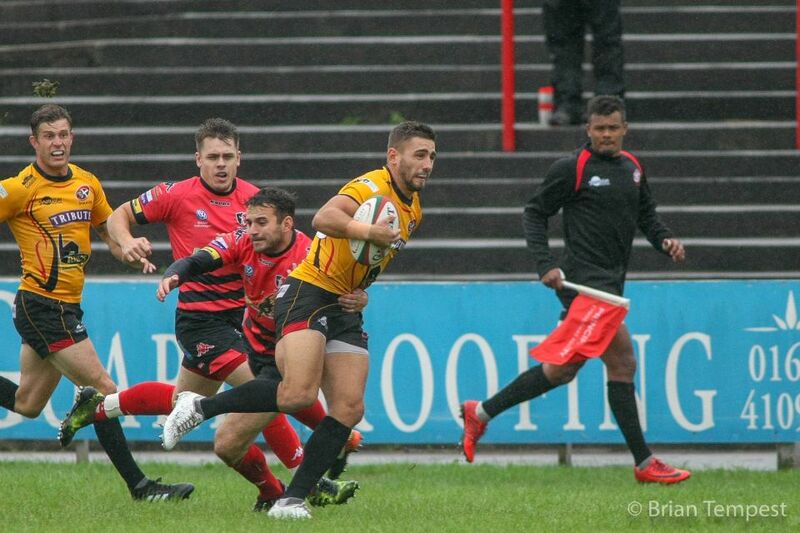 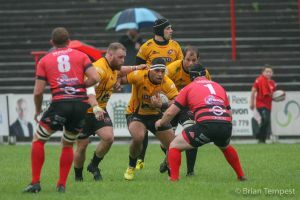 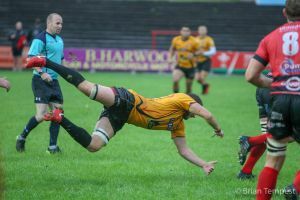 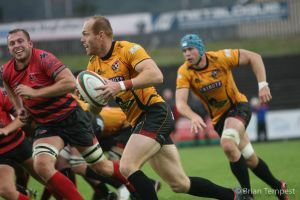 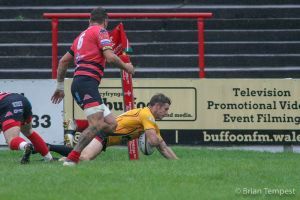 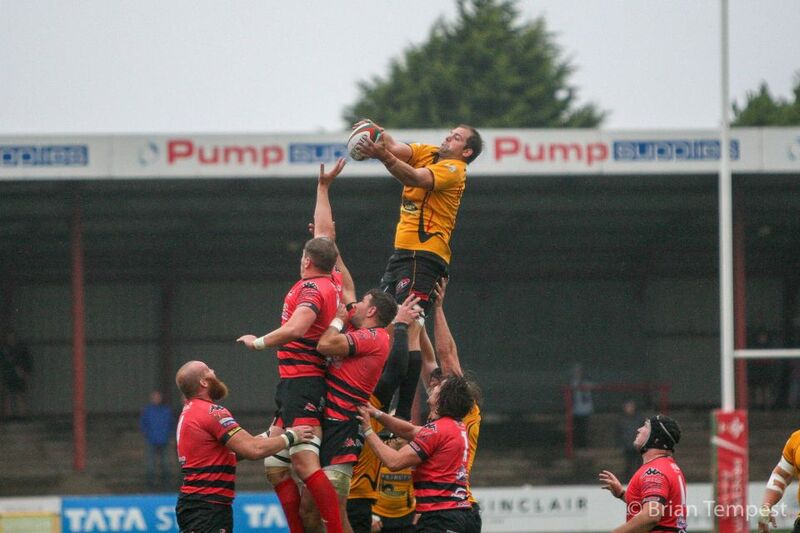 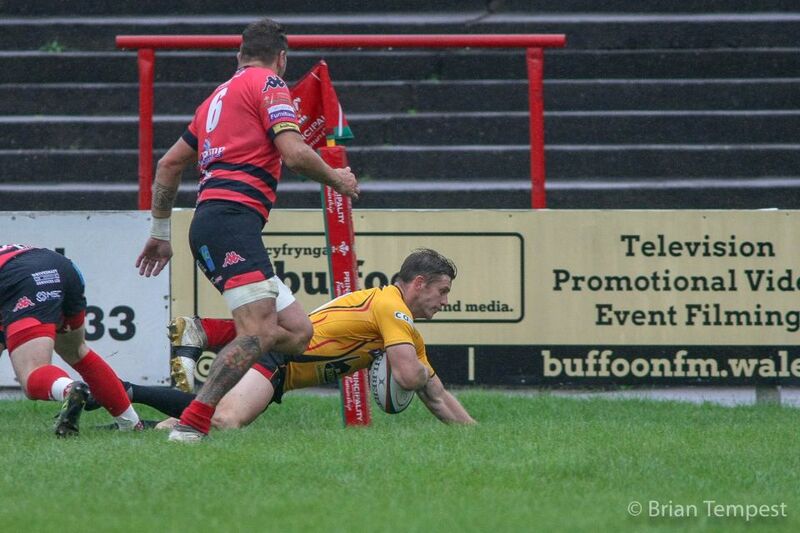 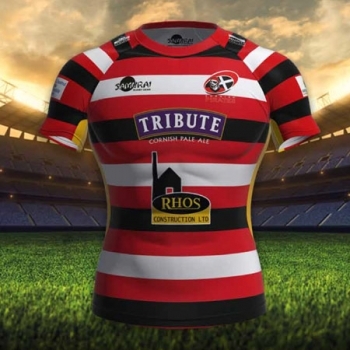 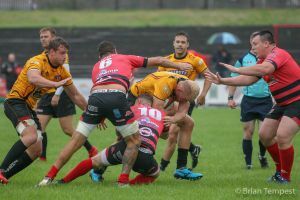 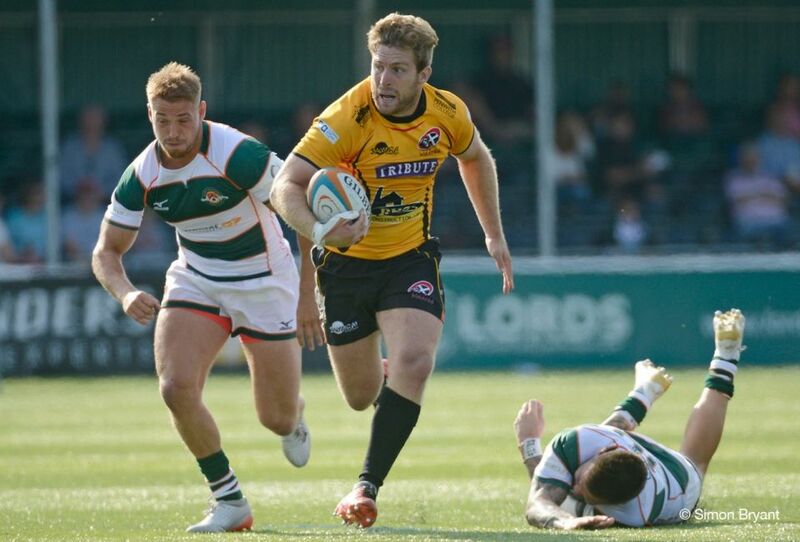 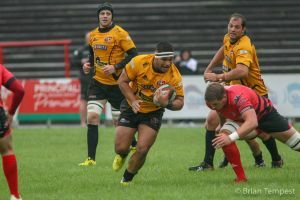 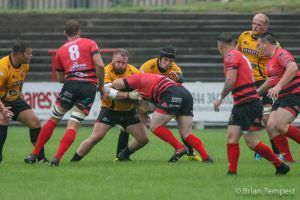 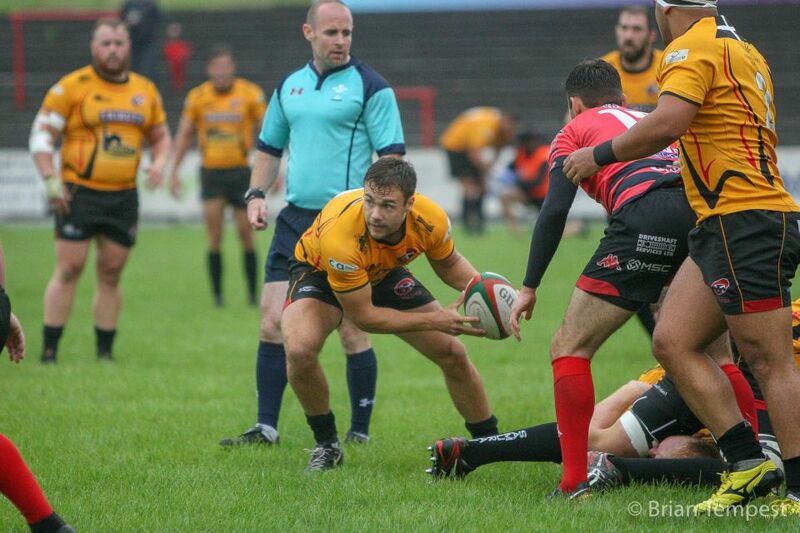 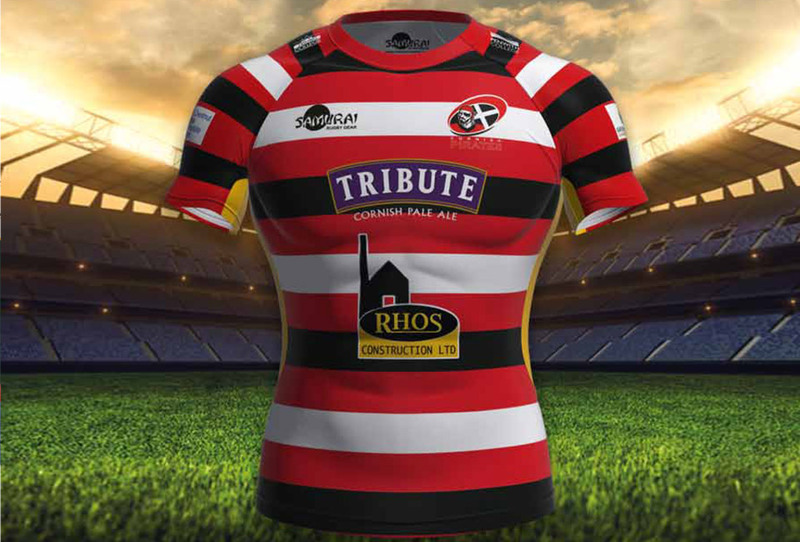 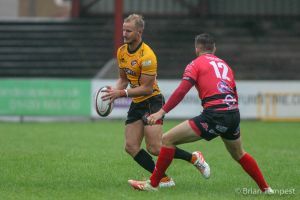 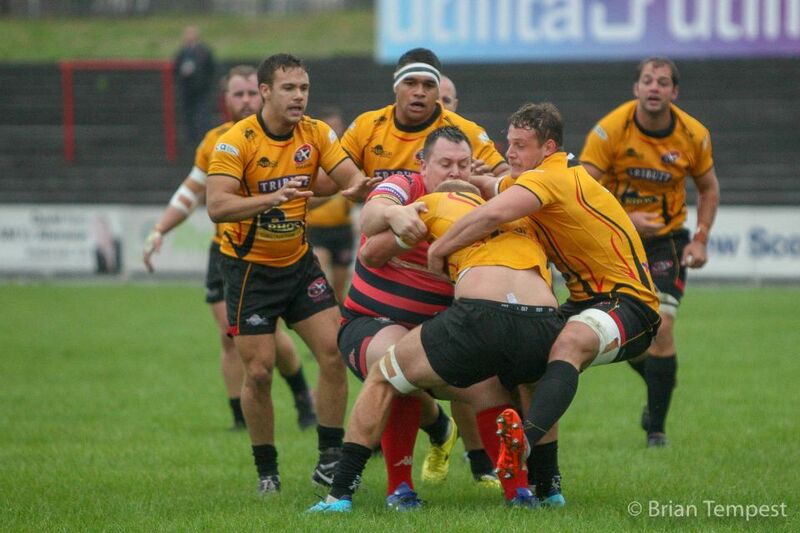 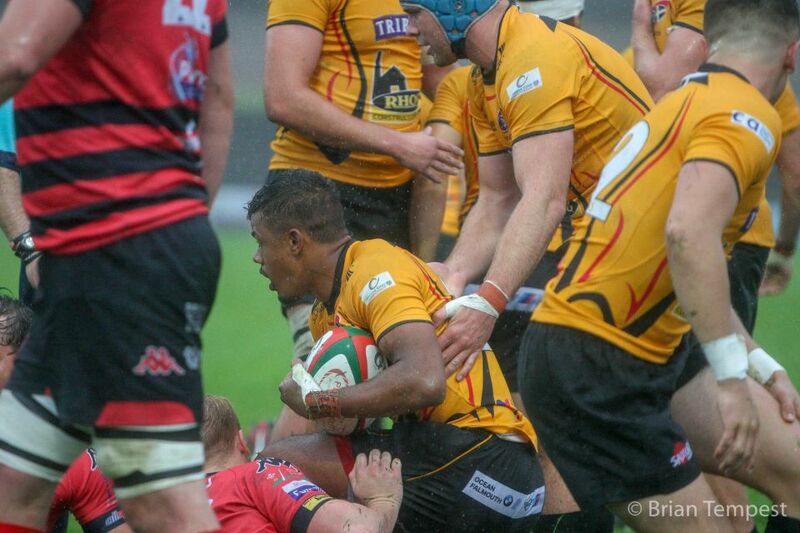 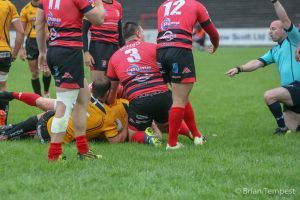 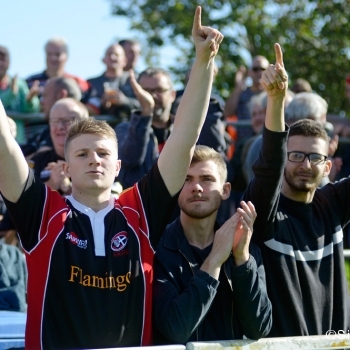 Having lost on their two previous visits to the Talbot Athletic Ground, making it third time lucky the Cornish Pirates recorded what proved to be an emphatic victory in this pre-season opener against Welsh Principality Premiership opponents. Making light of an arduous journey, and after they arrived later than hoped for, the Pirates registered eight tries and conceded just one. After weeks of training in the sun, back to meaningful rugby action it was a return to not unfamiliar weather conditions – both sides thankfully not unaccustomed to a mix of heavy rain and ‘mizzle’. 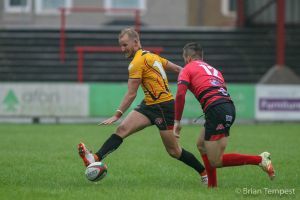 Quick to open the scoring it was wing Matt Evans who first crossed the line for the Pirates following a fine run and off-load from full-back Kyle Moyle. Fly-half Will Cargill converted well from out wide. 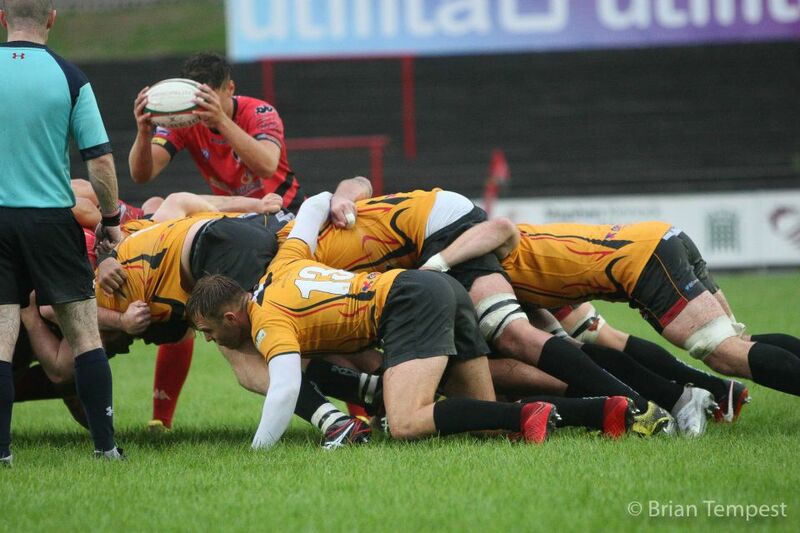 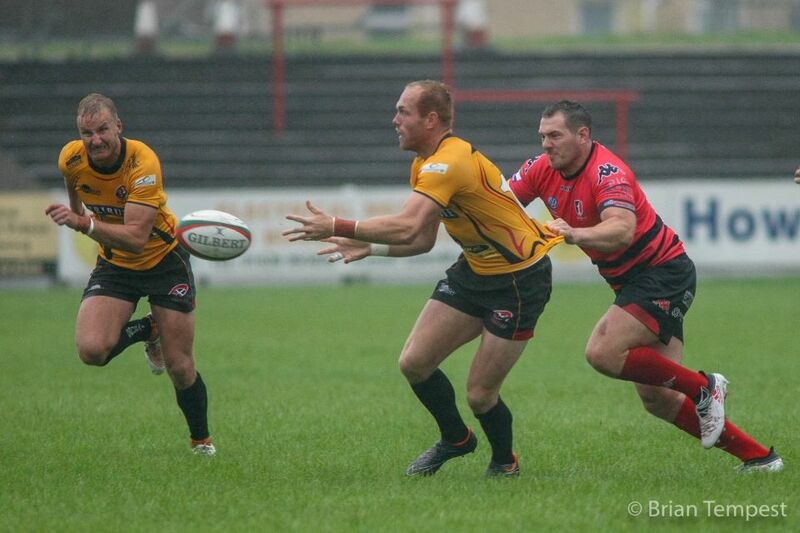 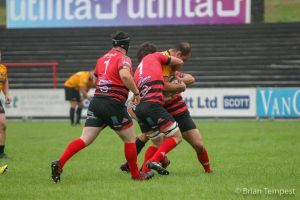 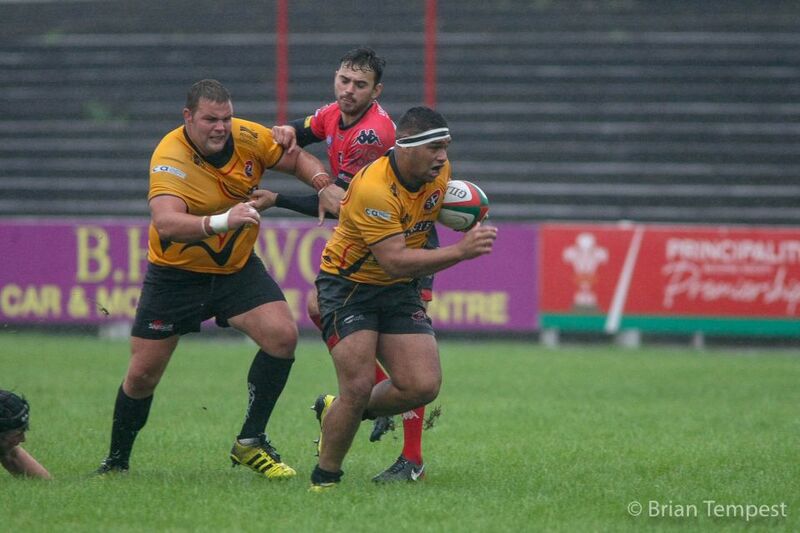 The visitors were keen to impose themselves early on and with good work from the forwards it was No. 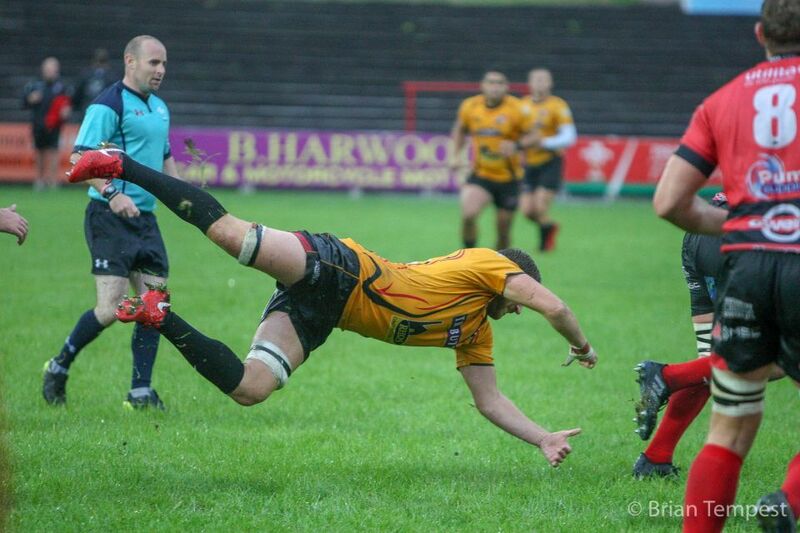 8 Tom Duncan who scored twice – his second effort converted by Cargill. This was a fixture when new faces were given an opportunity to impress and taking his opportunity following another telling run from Moyle it was wing Robin Wedlake, playing his first game since being injured 12 months ago, who ran in try number four. Late in the half the home side responded to apply pressure on the Pirates, their efforts rewarded with a try scored by scrum-half David Pritchard. Full-back Liam Popham added the extras. 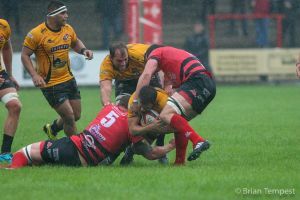 So far, so good, with normal service resumed right at the start of the second half. Moyle counter-attacked to score and after departing proceedings his replacement Maliq Holden duly registered an ‘on debut’ five-pointer. 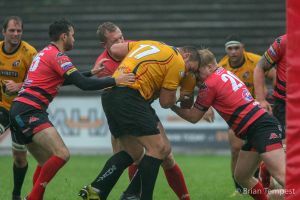 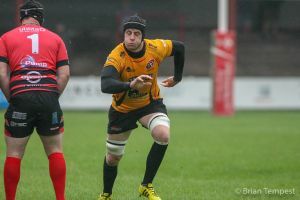 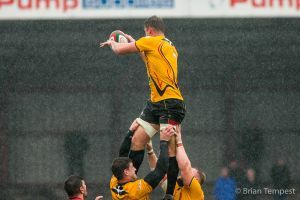 In slippery conditions handling proved difficult at times and there was a little frustration for replacement prop Tom Concu who, on his first appearance, was perhaps harshly shown ‘yellow’ – for ‘not rolling away’. 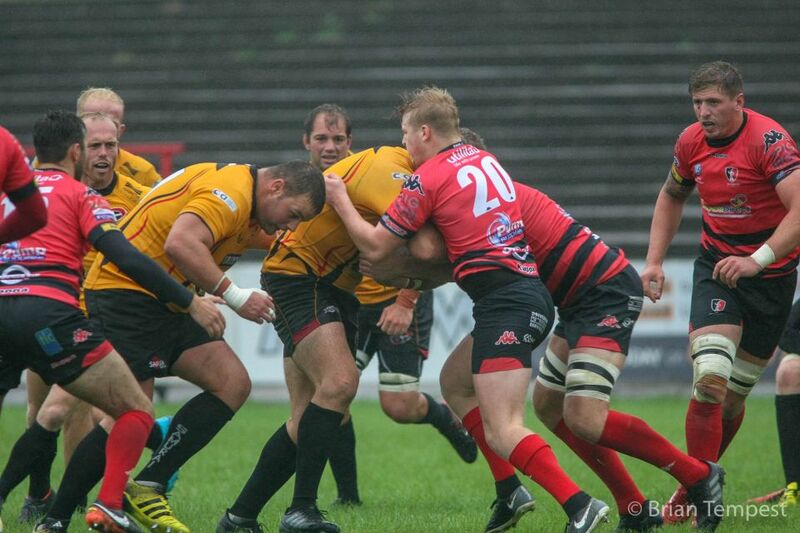 The Pirates, however, still managed two more scores thanks to tries from flanker Josh Caulfield and wing AJ Cant. 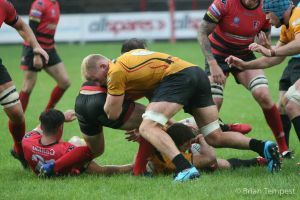 Overall it was an encouraging performance and I was especially pleased that the team was mentally switched on despite our later than anticipated arrival at the ground. 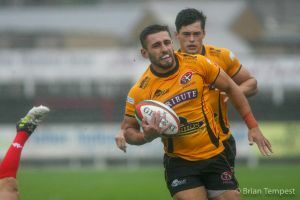 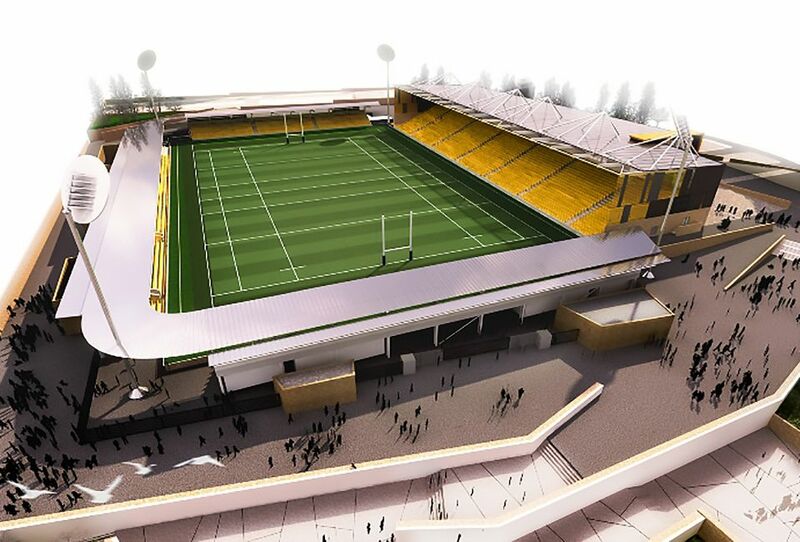 There was no shortage of endeavour and although at the same time there are areas to work on, especially ahead of the match versus Exeter Chiefs, this is what pre-season games are all about.